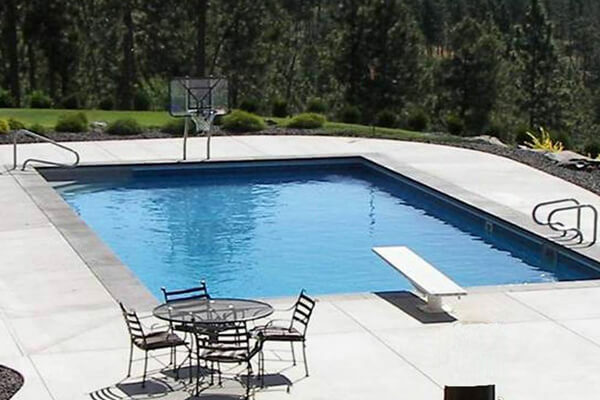 These are all words that describe why almost a thousand happy people in the Inland Northwest are enjoying a backyard vacation in their very own inground swimming pool from Pool World. 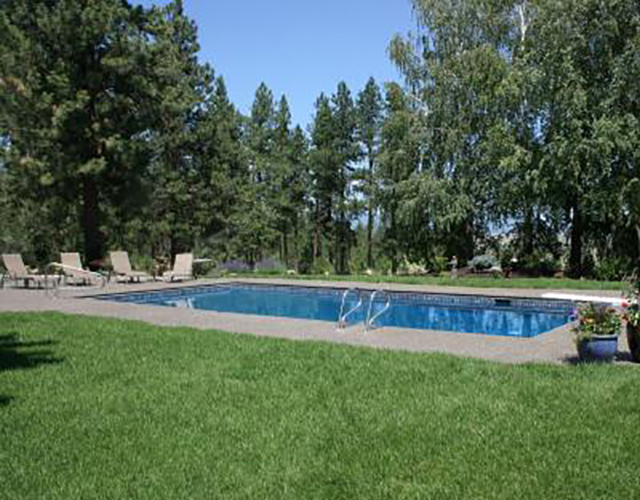 Pool World began building inground swimming pools in Spokane and Coeur d’Alene area since 1976. Since then, Pool World has built over a thousand swimming pools and increased our knowledge and expertise about swimming pools. We’ve built our reputation on building quality inground swimming pools and taking exceptional care of our valued customers. 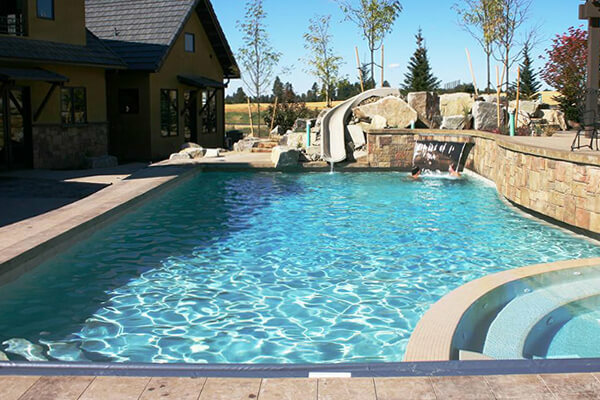 The Pool World swimming pool construction team is well-known for tackling every type of terrain in every type of weather condition. 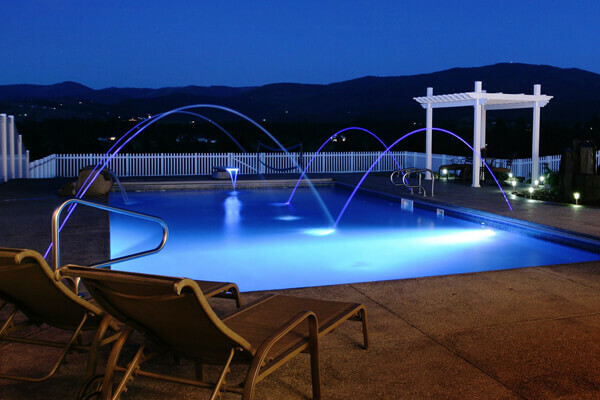 From the simplest installations to the most complex design projects on either gunite or vinyl lined swimming pools. 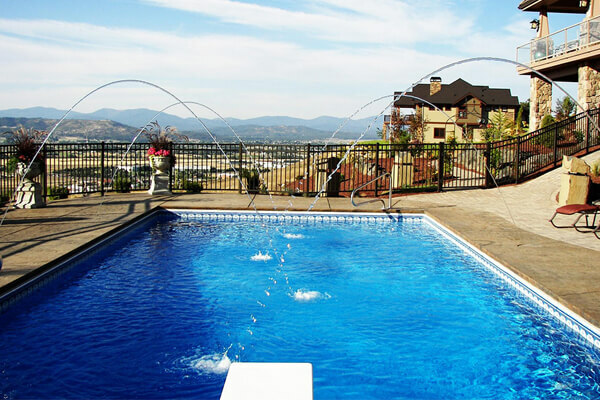 We have the knowledge and experience to give you the backyard you’ve been looking for, and the swimming pool of your dreams.